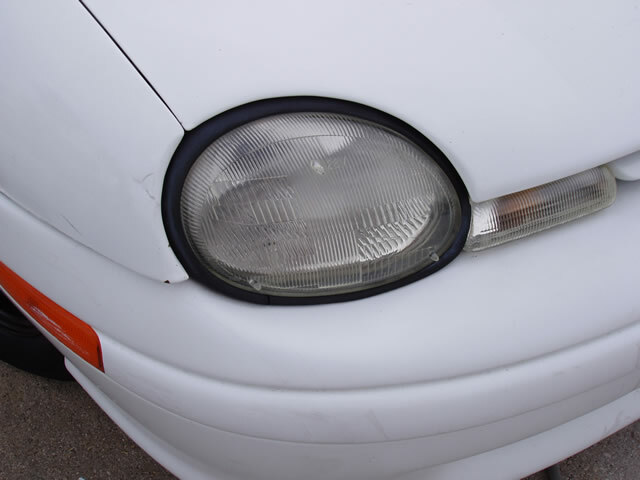 There’s nothing worse than driving at night and not being able to see because your headlights are dim. 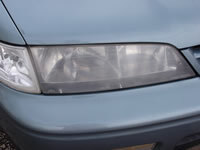 Many times this is because they are cloudy so the full luminescence of the light cannot pass through. 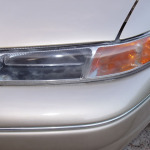 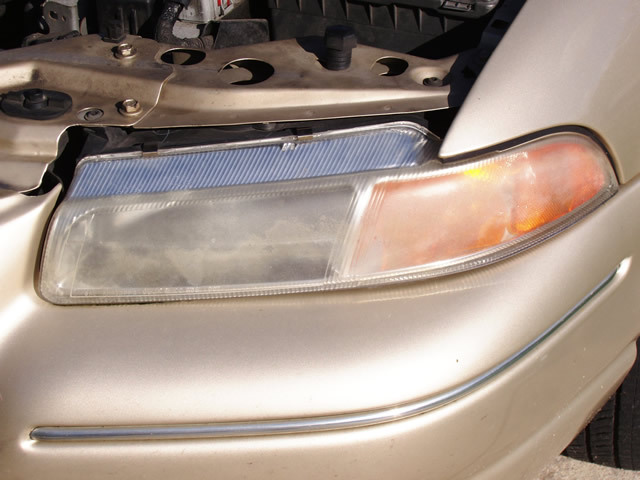 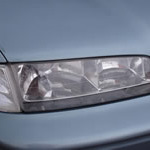 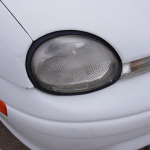 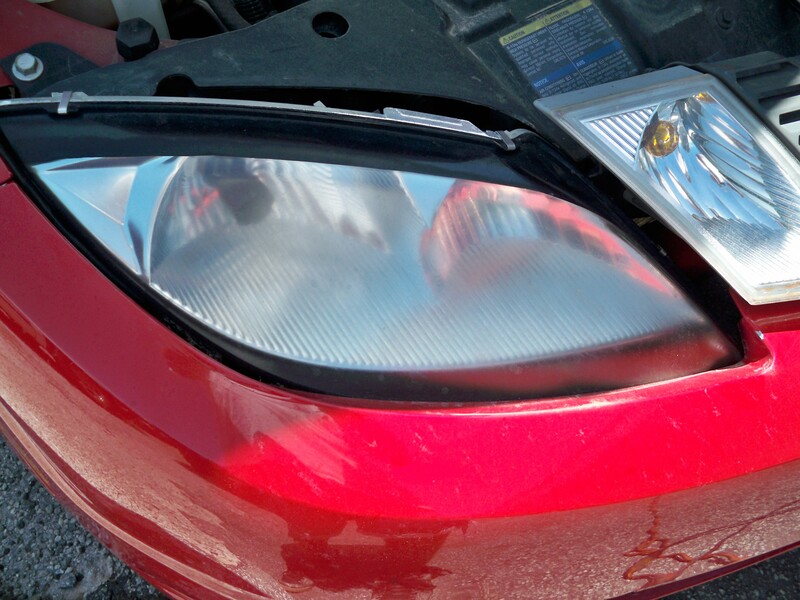 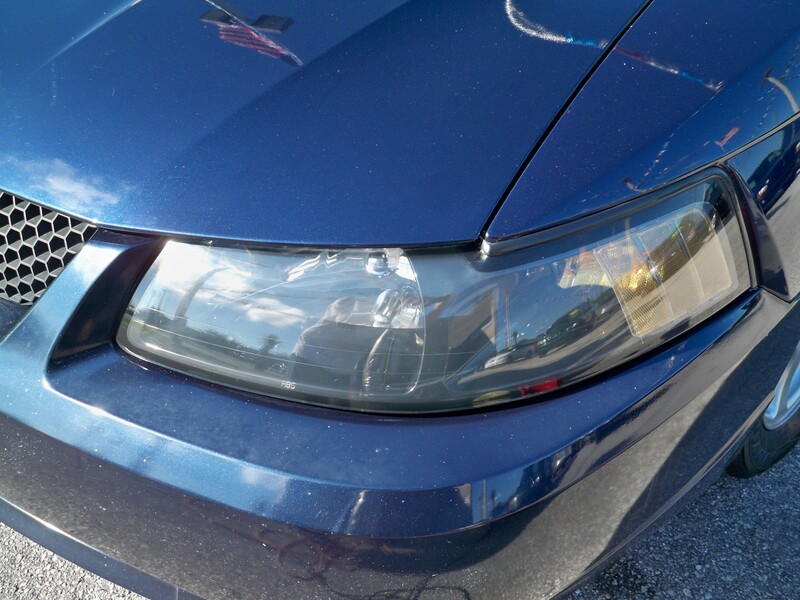 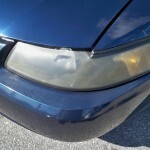 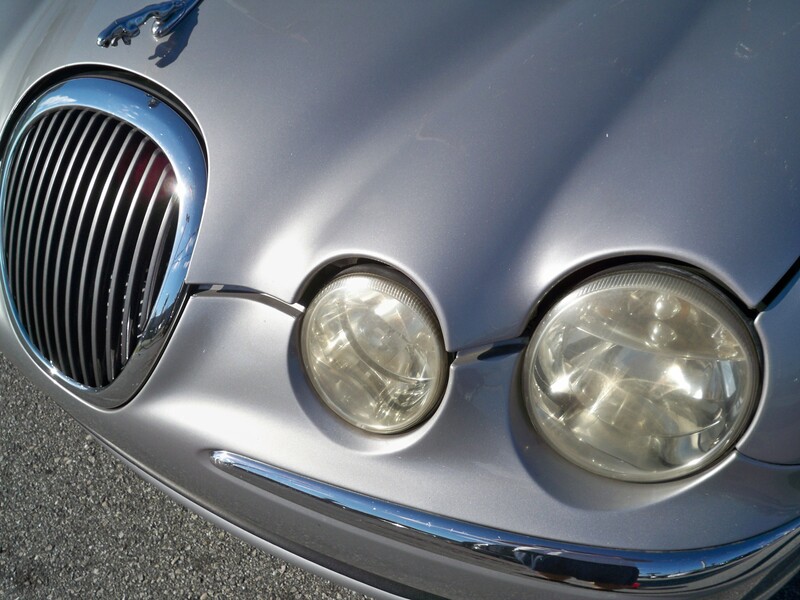 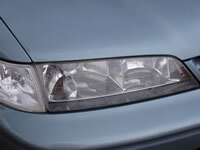 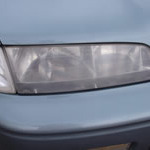 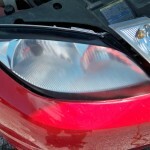 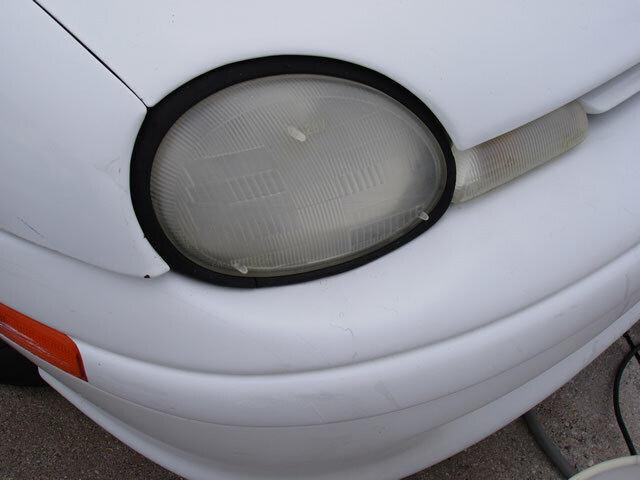 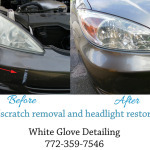 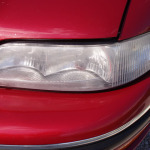 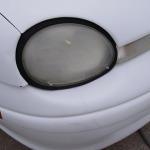 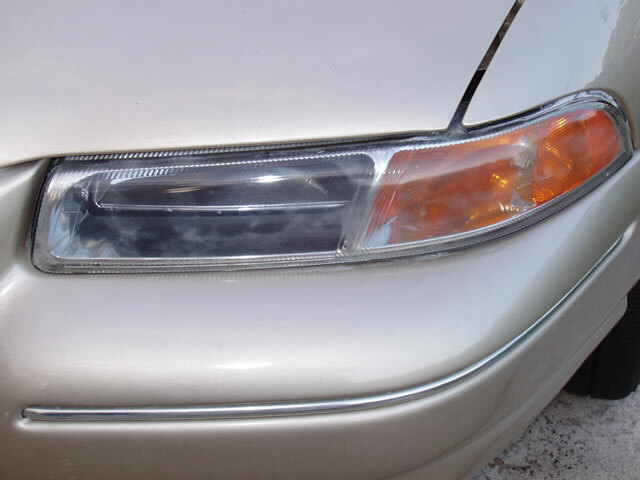 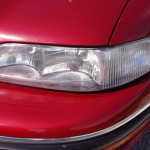 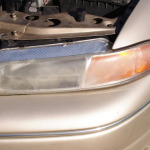 But White Glove Detailing’s headlight restoration process can restore clarity to your lenses, and therefore increase the amount of light that gets emitted. 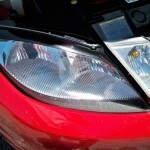 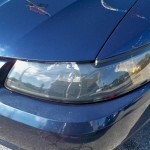 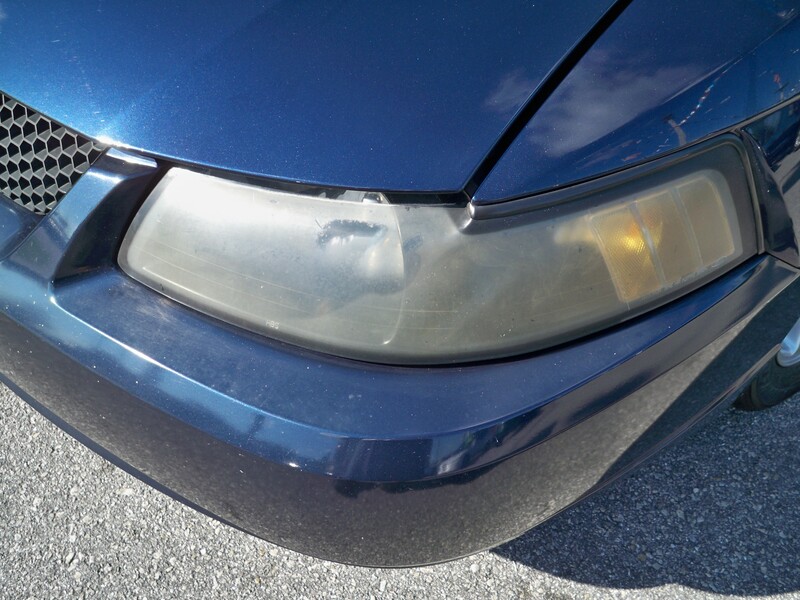 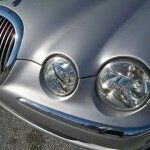 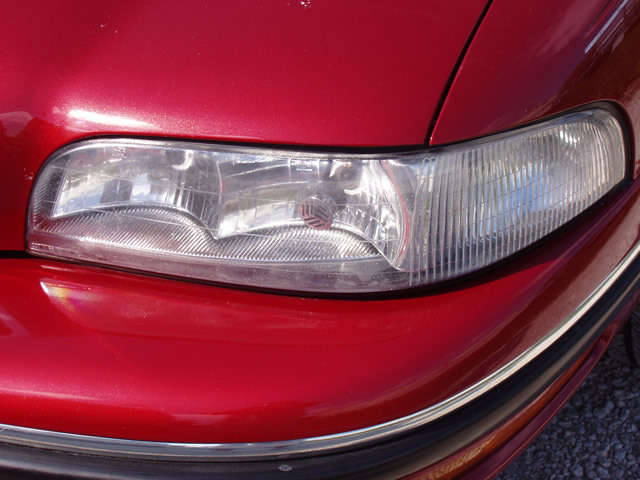 When we restore your headlights, we don’t just apply a lacquer filler like the “other guys”. 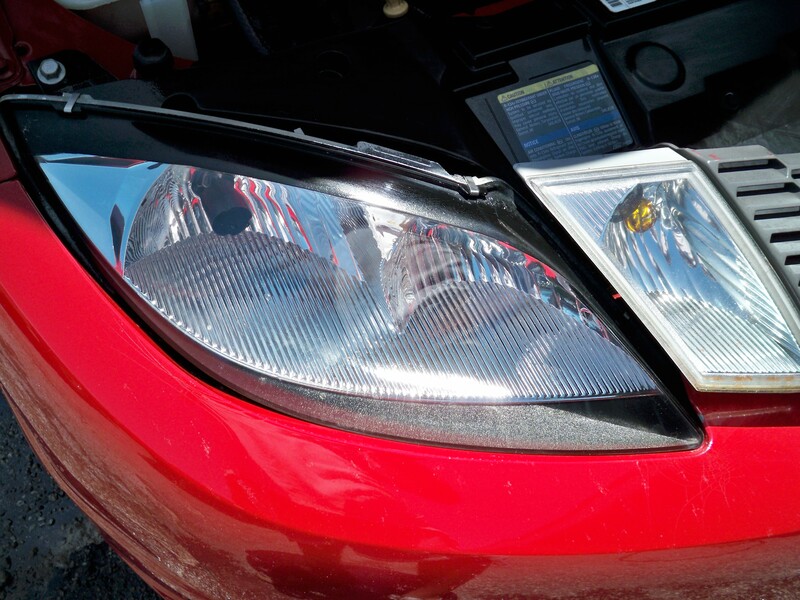 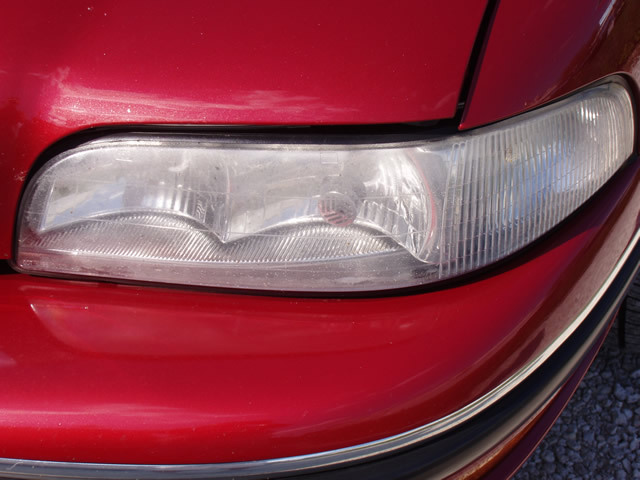 Instead, we fully recondition the surface of your headlights using a four-step process to give you back sheen and clarity so you can see at night again! 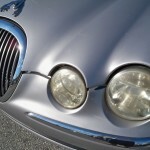 AND, we guarantee it to stay renewed for one year, or we’ll come out and do it again! 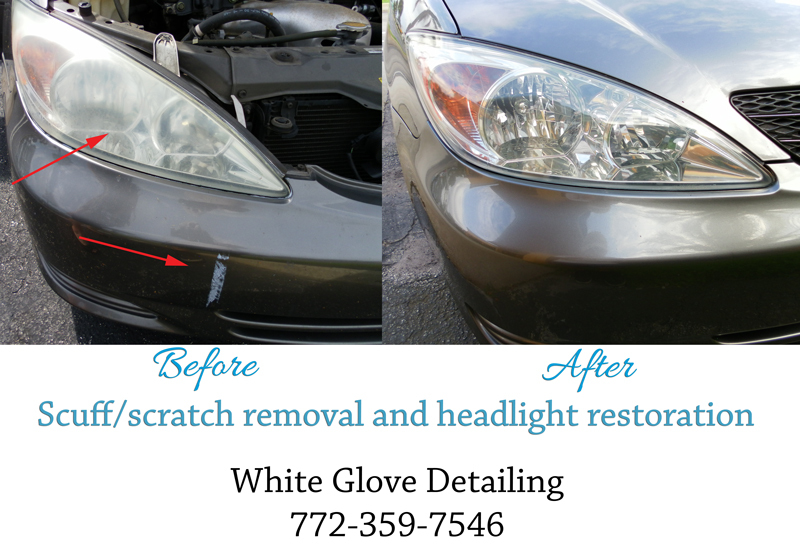 (Just save your receipt). 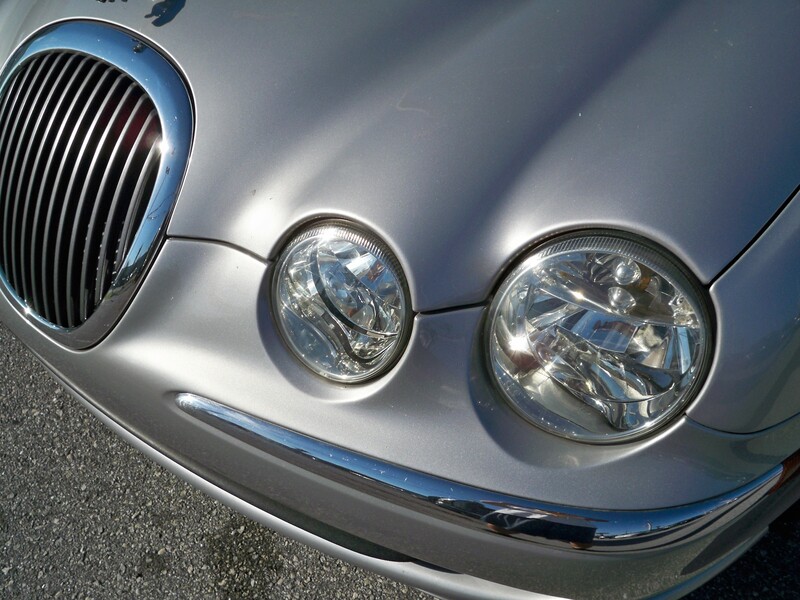 Scroll down to see the gallery.